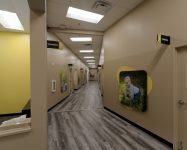 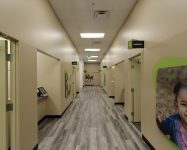 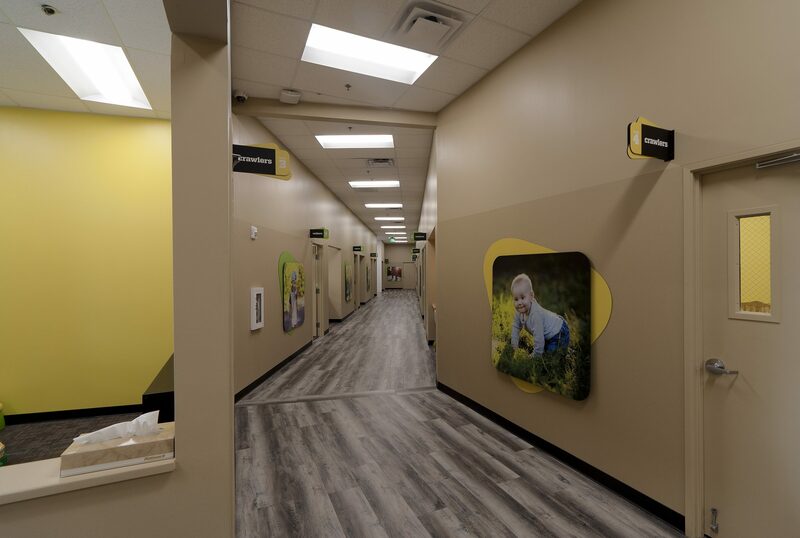 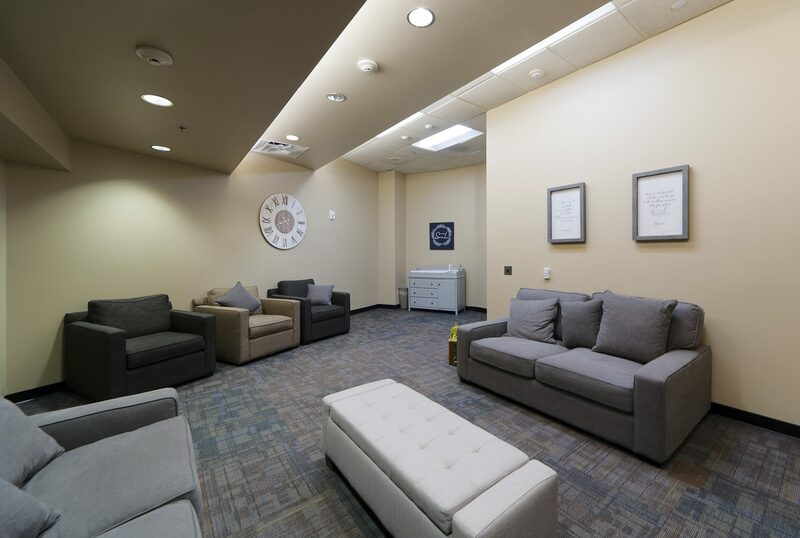 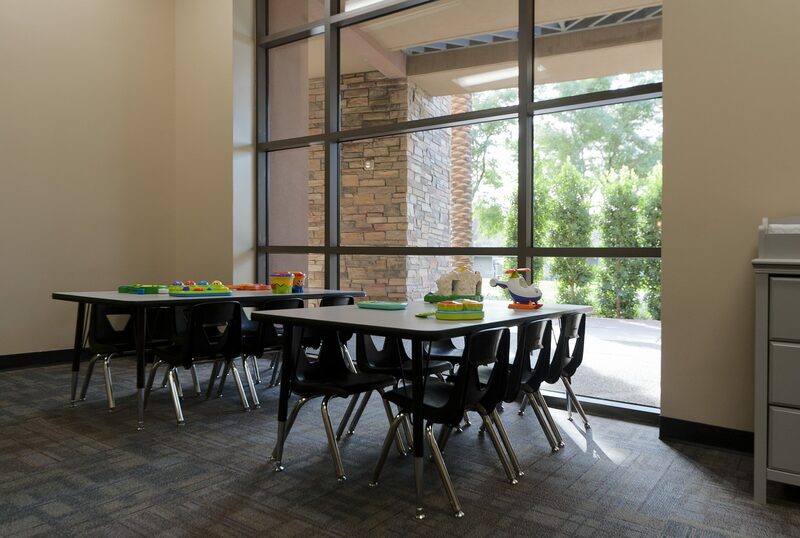 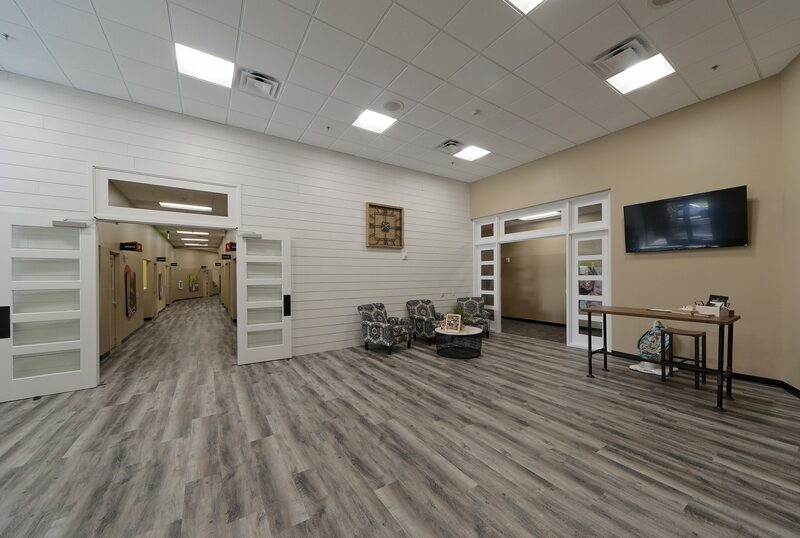 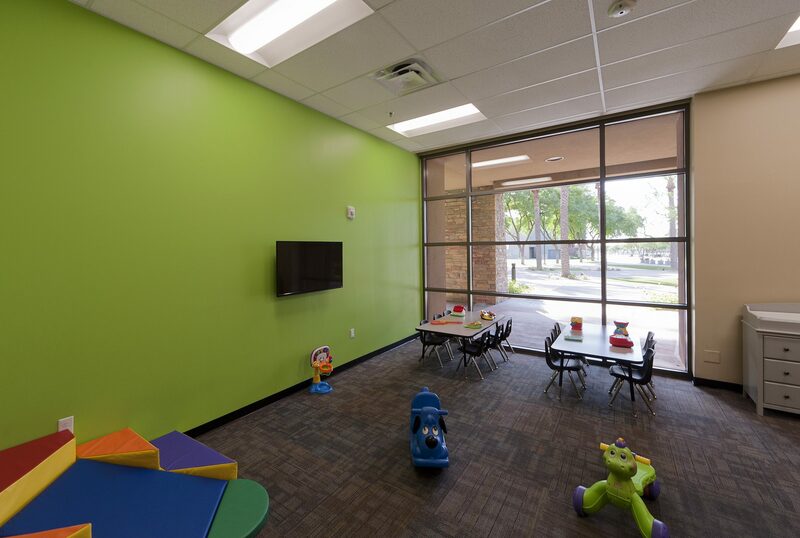 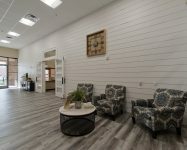 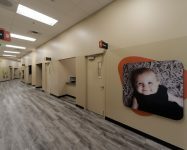 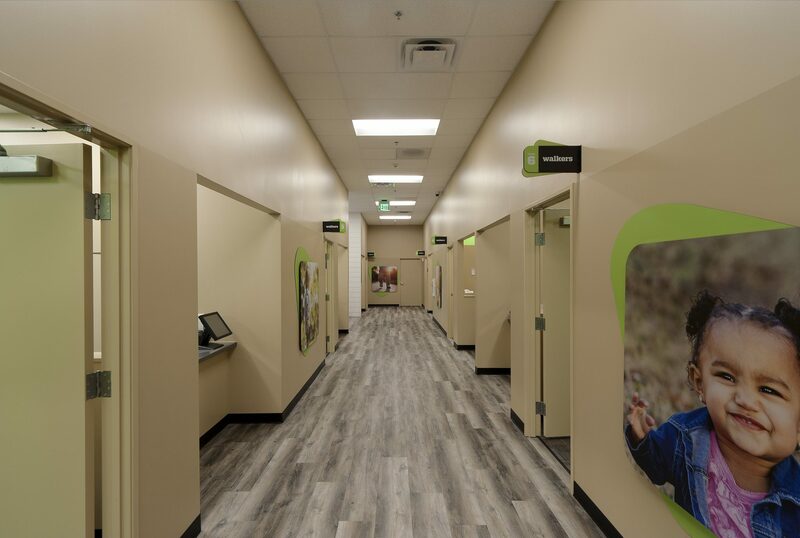 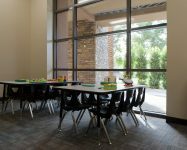 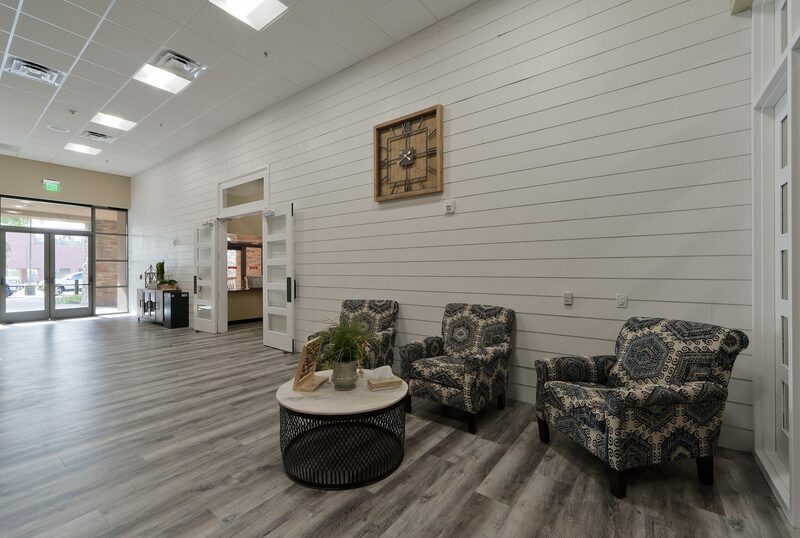 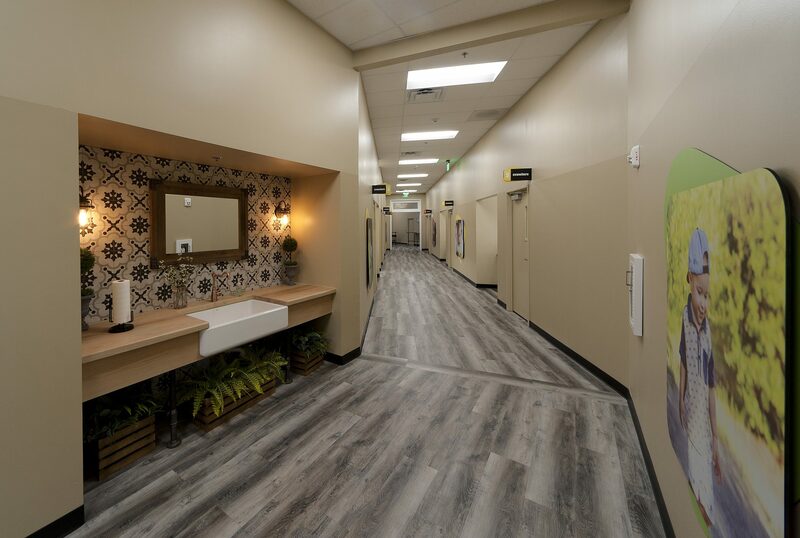 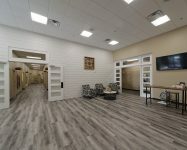 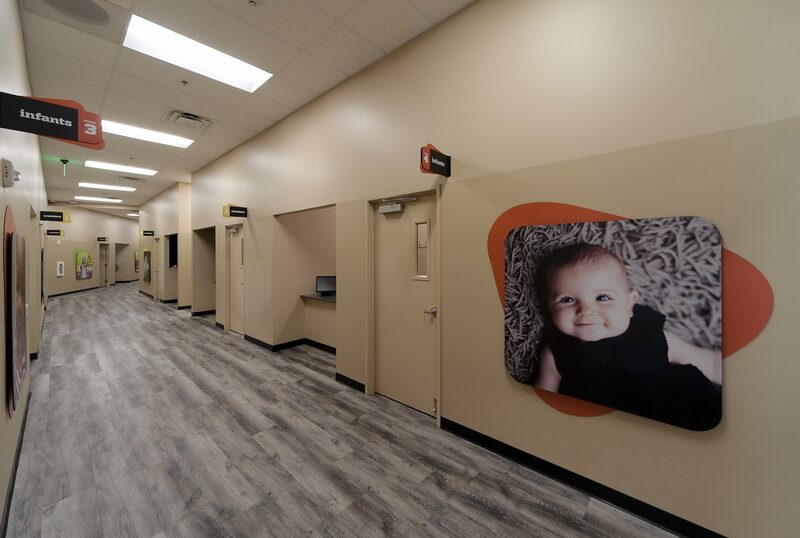 Christ’s Church of the Valley (CCV) commissioned Merge Architectural Group to design their new Nursery Classroom area at their existing Peoria Campus. 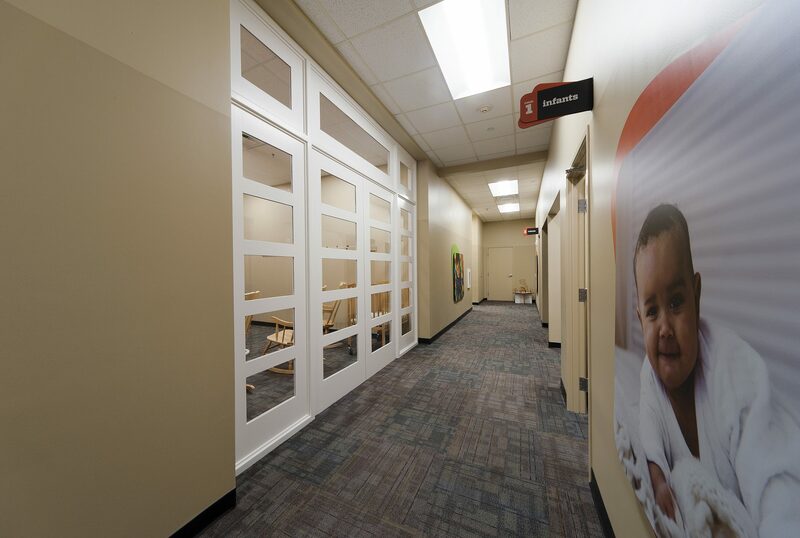 The new nursery area includes over 16,000 SF of nursing classrooms. 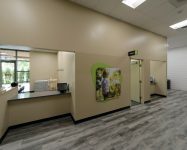 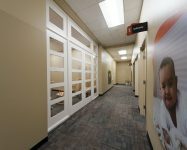 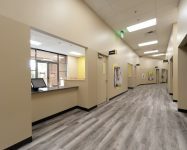 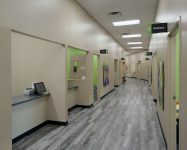 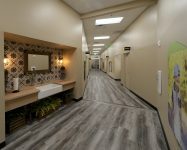 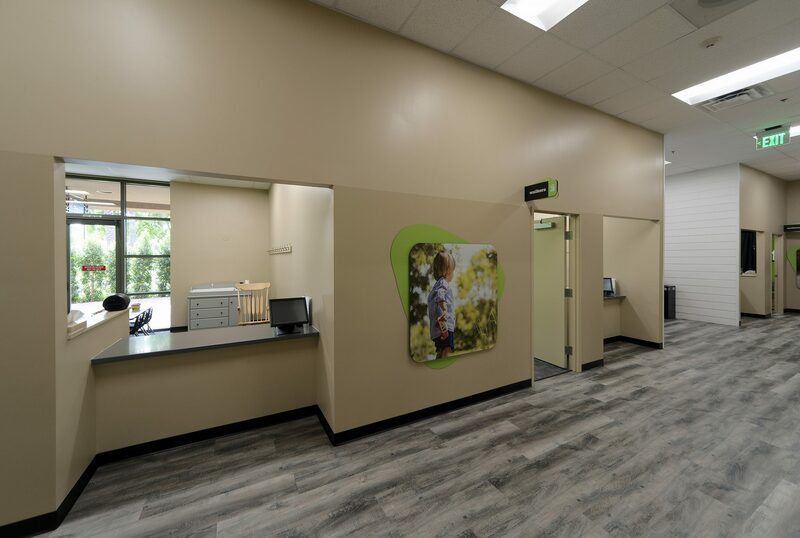 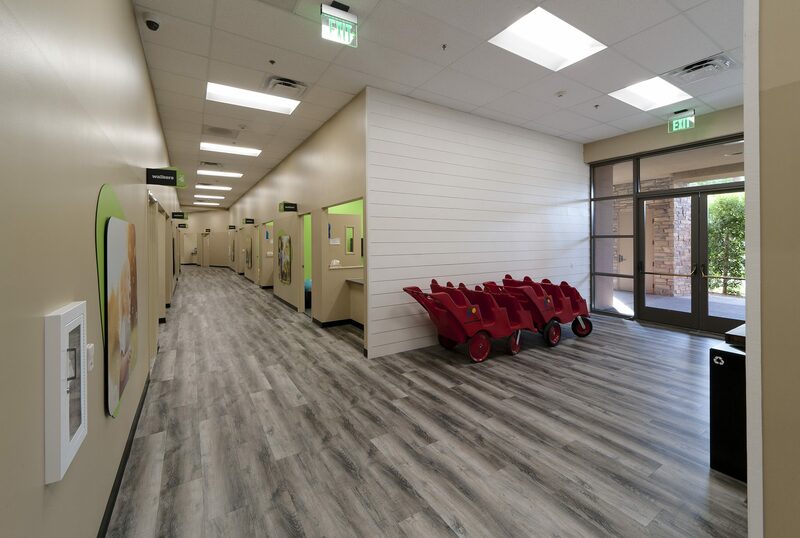 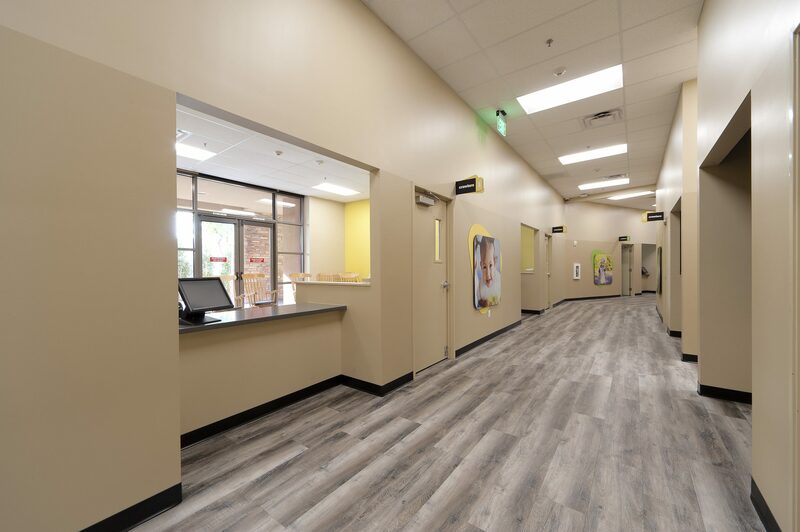 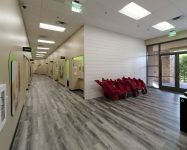 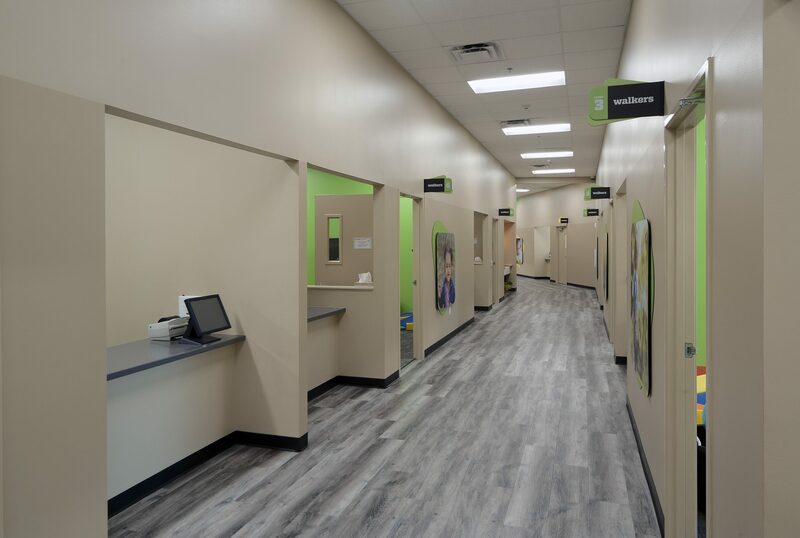 The space is distributed along a new corridor that connects all age groups with open staff stations and registration booths to help parents speed the process of sign-in. 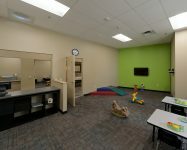 Common areas and flexible spaces are the key component of this new space.